Daily Debate: Could Navi Be A Redeemable Companion If She Was Given Character Development? Ah, Navi. Arguably the most annoying companion in the Zelda series, Navi’s legacy can be pretty much be summed up through her prominent line of dialogue: “Hey, listen!”, a phrase so iconic now that it adorns pins, T-shirts, Internet memes, and probably triggers PTSD in some players (myself included). On top of being loud and pushy, Navi serves no purpose to the story or characters, and these problems are compounded by Majora’s Mask release just a few years later. Majora’s Mask features another fairy companion, Tatl, and she is a far more nuanced and interesting character than Navi ever was. Rather than just yelling at Link and giving him unwanted reminders, Tatl has an active role in the story, and with a spunky attitude to go along with it, she’s pretty likable and isn’t remembered as poorly as Navi is. Because of this, I have to wonder if Navi simply wasn’t given enough love in Ocarina of Time. It’s sad, because there could have been potential for her to have a story after being chosen as Link’s companion by the Deku Tree. What was her life like before she was chosen? What were her responsibilities? Was she burdened by the pressure of guiding the Hero of Time to his destiny? Was she conflicted about leading a child into dangerous situations? Who knows, because Navi is given no dialogue or opportunity to talk about herself. When she leaves Link at the end of the game, that could have been a heartfelt departure filled with many questions. But instead, it’s glossed over and Navi has been defined by how often she pesters Link, and by extension the player, constantly. 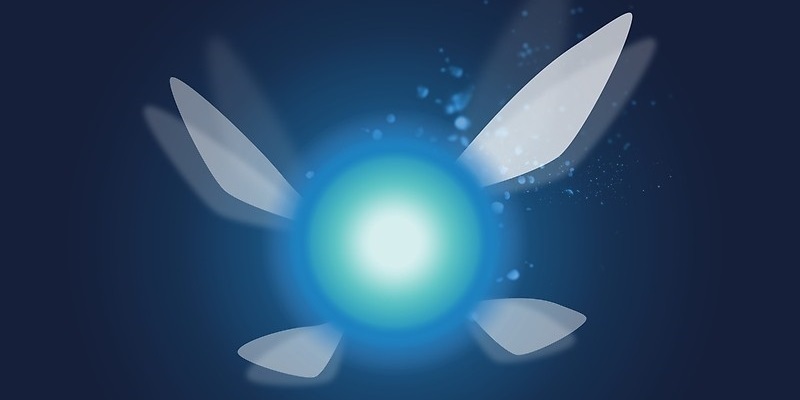 Navi was created specifically to guide the players, not Link—a fact shows with how other companions have been developed in later games—but had she been given a proper arc or meaningful character development, that could have gone a long way to make her far less annoying and maybe even likable. What does everyone think? Could Navi have been redeemed with some well-written character development or a story arc? Let us know in the comments!